I just wish we'd see them here in Canada... as it stands, trying to find some way to purchase has been hard. I'm really working at trying to reach out to the company for some discussions. So, the little known (at least in North America) company has released some new toys and they look great. A little box that is set to compete with Google's Chromecast. 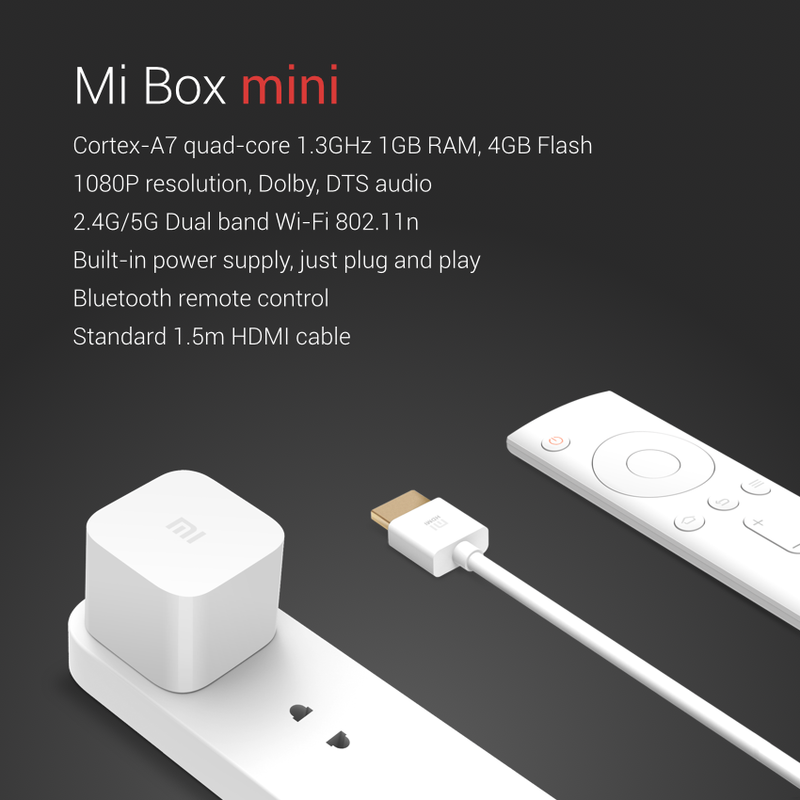 Selling for $32 the little box can stream at 1080p sure looks cool. It packs an A7 quadcore with 1GB RAM and 4GB storage. Doesn't seem like much, but as for just a little streaming set up you won't need much. Almost looks like it could compete with the Nexus Player on the stance of the controller alone (i.e. non gaming). I think with the Chromecast already everywhere it might be a hard sell to choose this... but it's priced right. Now, will it have 'castability' like the Chromecast? That has yet to be seen. Aimed at that 'phablet' genre (can we still say that word as it's such a common place size now?) the Note is really ready to go up against Samsung's Note but lacks the pen. 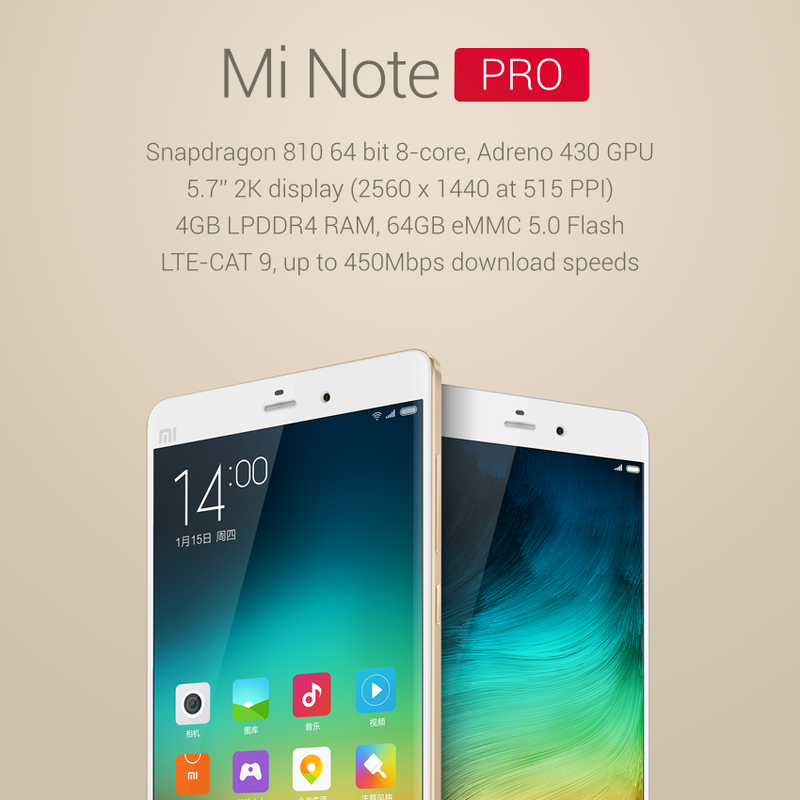 Those are some killer specs on the Pro... 4GB RAM... standard 64GB... Snapdragon 810... QuadHD. Price is clearly way less than the Note equivalents. The big thing here for me is that it's missing the pen. But so was the G Pro, or the Z Ultra. And many of those I know with the Note 2/3/4 hardly use the pen anyways. What do you think of these devices? I know I'd be interested in giving them a whirl. Currently tho' there's not much that would pull me off of my current device (the G3). 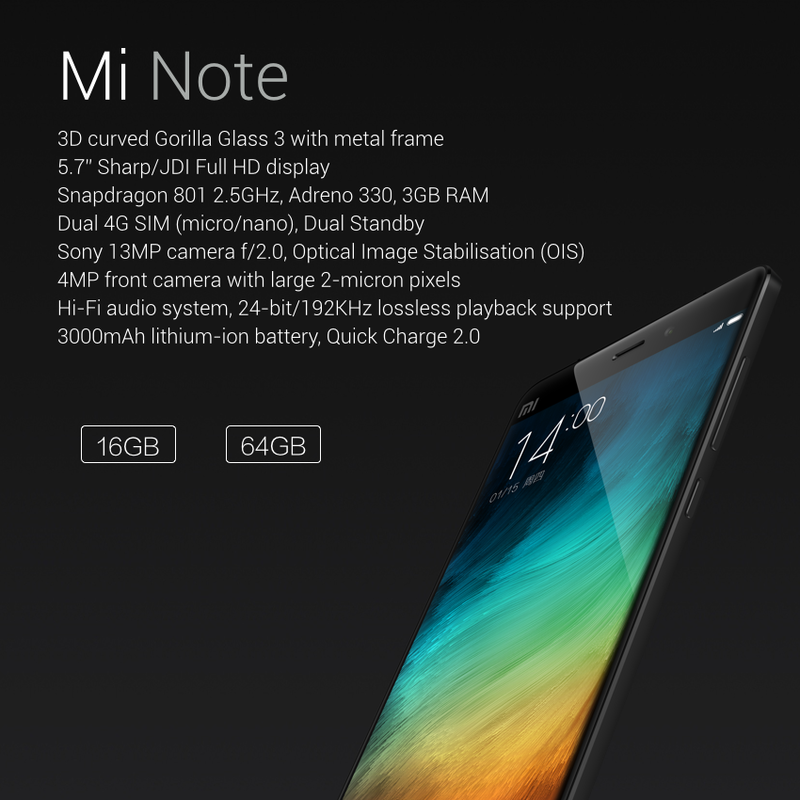 Anybody have any contacts at Xiaomi that I could pester? I think I've exhausted all mine.